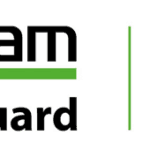 Welcome to the landing page for everything Cisco at vMiss.net! 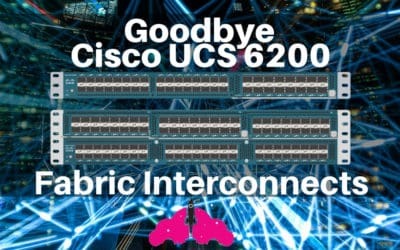 Here you will see a big emphasis on end to end Cisco architecture for IT infrastructures. 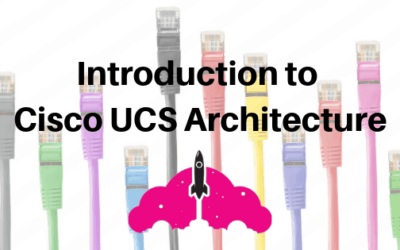 The best place to start is the Introduction to Cisco UCS Architecture. 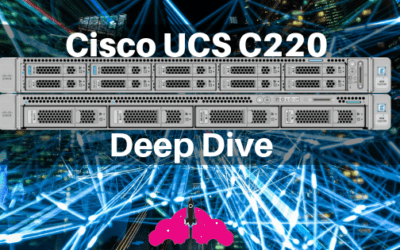 You will notice a big focus on Cisco UCS, including Cisco UCS Manager, Cisco UCS Hardware, and the Cisco UCS Platform Emulator. 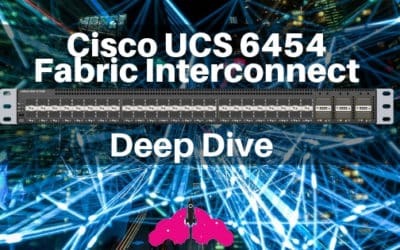 You may see the Cisco UCS Platform Emulator referred to as UCSPE or simply the Cisco UCS Emulator. 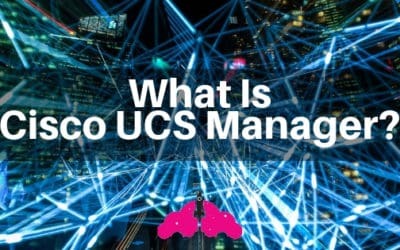 The Cisco UCS Platform Emulator is an essential tool which allows you to quickly deploy an emulated version of Cisco UCS Manager to gain hands on experience without impacting a production environment. 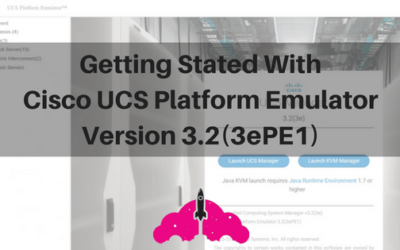 Be sure to take a look at the complete guide to Setup and Use of the Cisco UCS Platform Emulator.